Winston Hills Rubbish Removal & Disposal, Junk & Waste - Best Prices! Are you looking for a rubbish removalist in Winston Hills who’s fast and can have your rubbish collected and disposed of ASAP? Look no further, Paul’s Rubbish Removal is the team to call. We have over 10 years of rubbish removal experience, clearing out rubbish, junk and waste from Winston Hills and the entire Hills District. We’re a family-owned and operated business who are always looking to make a difference in the local Hills areas. 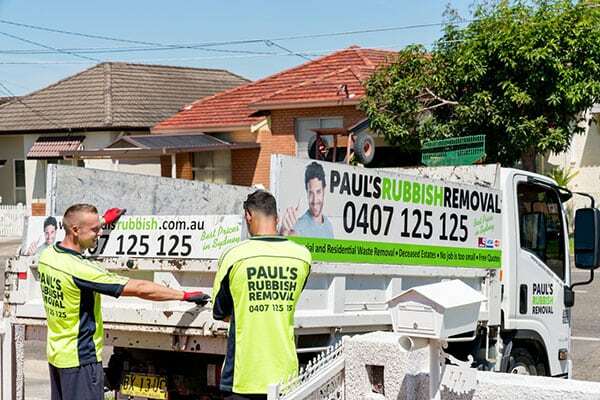 At Paul’s Rubbish Removal, we offer the absolute CHEAPEST price on all our rubbish removal services.  To put it simply, we WON’T be beaten on price when it comes to removing waste. Our experience has taught us what it means to offer a truly exceptional service at an affordable cost. Call Paul’s Rubbish today for a free quote on any of our waste removal services in Winston Hills. Call 0407 125 125 today!